Alexis C. Poff is Arbor Wealth's Client Service Manager. 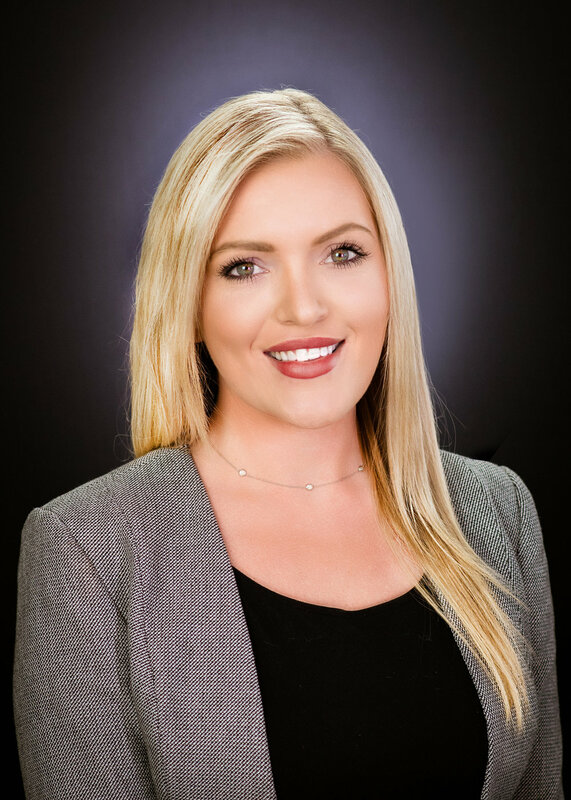 A native of northern Virginia and a graduate of Florida State University, Alexis is committed to making each Arbor Wealth client's experience special. Alexis has been with the firm since 2014.